Term: 6 months, Full time. 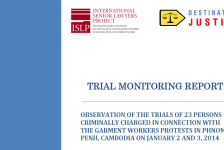 Benefits: National social security, Cambodian public holidays and an additional 1.5 day per month,. 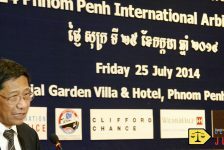 Destination Justice Phnom Penh office. Established since 2011, Destination Justice is a social change organisation. We are changemakers who believe that justice is key to a peaceful society — particularly a society where people can resolve their issues by resorting to independent, fair and transparent justice; a society where laws are made by the people, for them, and freely accessible to them; and furthermore, a society where everybody is equal no matter who they are, what they think, or who they love. To achieve this, we work according to the idea that from little things big things can grow: one mind changed; one piece of information put out there; one practice improved. We set ideas in motion, we provide tools, and we take action when necessary. 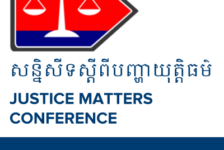 Building on the previous years’ successes and lessons learnt, in 2018, the Justice Matters project will focus on empowering policymakers, practitioners, academics and interested citizens to strengthen the Cambodian justice system and access to it through developing free access to legal information and by fostering collaboration within the legal community, specifically by organising the 2018 Justice Matters Conference which will be held in December 2018. Through the Rainbow Justice project, Destination Justice aims to foster dialogue in Southeast Asia on sexual orientation, gender identity and gender expression, and sexual characteristics (SOGIESC), and to provide advocacy tools to changemakers for the promotion and protection of the lesbian, gay, bisexual, transgender, intersex and queer (LGBTIQ) community’s rights. 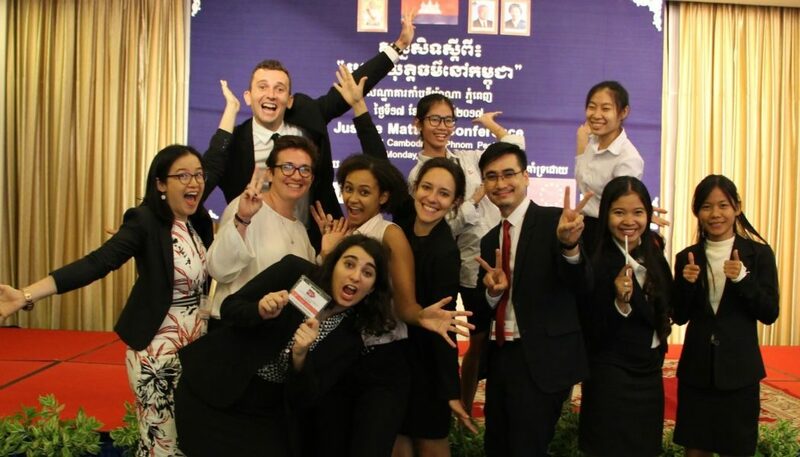 A partner of Rainbow Community Kampuchea (RoCK) since 2014, our work currently focus on conducting research, delivering advocacy strategies and empowering LGBTIQ individuals in Cambodia. 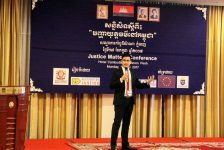 Specifically, assist the project coordinator with the organisation of the 2018 Justice Matters Conference. Assist with the advocacy activities in relation to the Justice Matters Conference and the UPR. Specifically, assist your supervisor with drafting and preparing documents. Assist in meetings with relevant stakeholders, from Ministries officials to other CSOs. 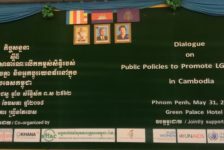 Keep excellent record of meetings and good relationships with all stakeholders, and a continuous dialogue with our partner, Rainbow Community Kampuchea. Keep excellent record of the administration of the projects, including accounting and legal requirements. Assist in the development of educational activities at the Justice Café, Destination Justice’s social enterprise. 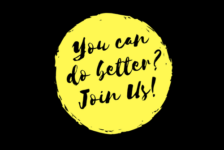 When needed, participate and assist other team members in conducting other tasks related to the organisation‘s other projects and take part the Justice Café’s life. Send your CV and Cover Letter to careers@destinationjustice.org before the 12 August 2018, 5:00pm. Interviews will be conducted between the 13 and 16 August at Destination Justice office. We strongly encourage LGBTIQ individuals to apply, including those without prior working experience (training will be provided).